When school let’s out in the afternoon, we often find ourselves with time for an hour long adventure before heading home for homework, dinner and bed. 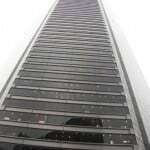 It’s not enough time to see the entire city, but it is enough time for some serious fun. And, the destinations are often less crowded than they are on the weekends. Here is the BigKidSmallCity top 7 after school adventure spots in Houston. 1. 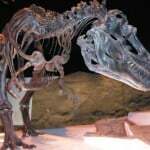 Houston Museum of Natural Science – This museum has a lot to offer. One day you can visit the Cockrell Butterfly Center, the next you can go to the Planetarium or Giant Screen Theater. And that still doesn’t cover the permanent exhibits or special exhibits. The Energy Hall is full of interactive exhibits, the new Paleontology Hall is unlike any other and the giant mural in the stairway is of a clausal squid and a whale, just like a scene in Wild Kratts. 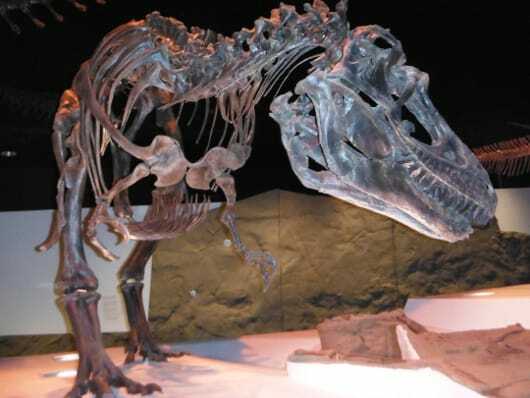 Get a membership so you can explore the Houston Museum of Natural Science, one hour at a time. 2. 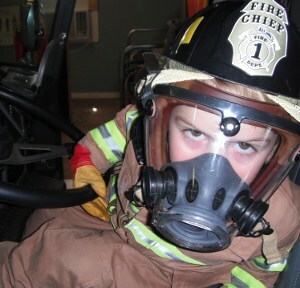 Houston Fire Museum – Open Tuesday through Saturday until 4:00, you will have just enough time to have fun after school. There is a great play room with the cab of a real firetruck, a fireman’s pole, fire hoses and much more. 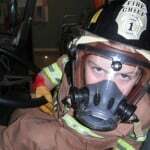 Head over right after school, let the kids wear the fireman gear and play until closing time. 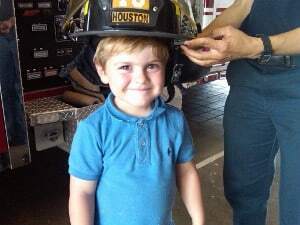 Stop by the gift shop to buy all your kid sized Houston Fire Department gear, including shirts and caps. If you don’t feel like cooking dinner, stop by Pho Sai Gon or one of the many Vietnamese restaurants near the Fire Museum. 3. 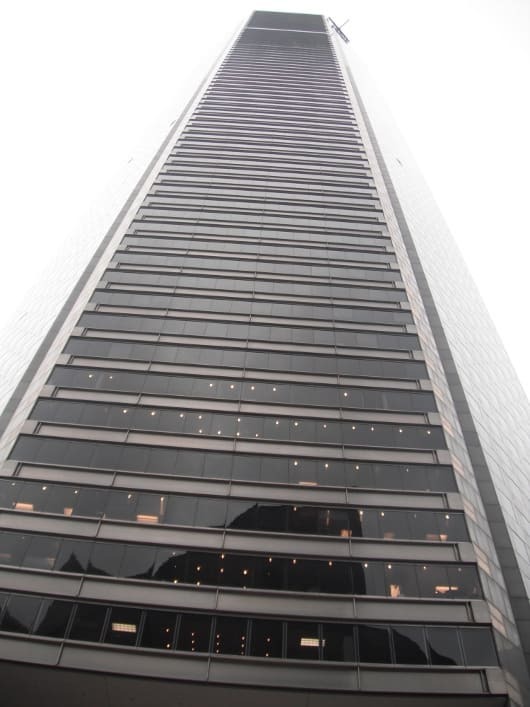 Downtown Houston – The best part about Downtown Houston on a weekday is that you can go to the observation deck on top of the JP Morgan Chase Tower and see the city from 60 floors up and then walk through the miles of tunnels under Downtown Houston. Always open is the Big Bubble on Buffalo Bayou and it is one of the most unique things to see in Houston. Be sure to find it and have some fun. Rub shoulders with the business men and women working downtown and explore something out of the ordinary after school. 4. 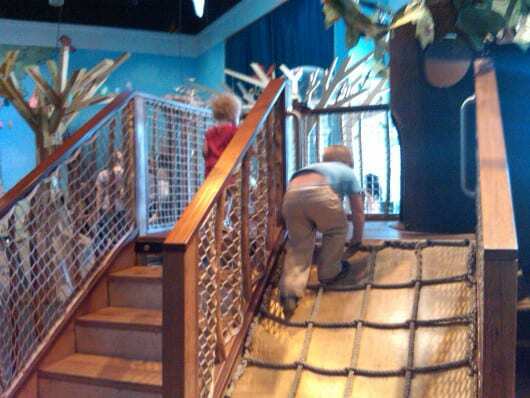 Children’s Museum of Houston – Much like the Houston Museum of Natural Science, you could spend days at this museum. Avoid the weekend crowds and visit after school. The museum is open Tuesday through Sunday of each week. One day you can play in the water at FlowWorks, the next you can visit the little city of Kidtropolis, the next you can climb the rock wall at at Power Play, and the next you can build in the Building Zone. Get the membership so you can explore this big museum one hour at a time! 5. Local Park – There are a lot of parks in the city of Houston. Look through this 12 page list of city parks, find one near you, and enjoy some free afternoon fun. 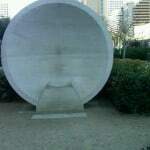 For a list of city parks, go HERE. 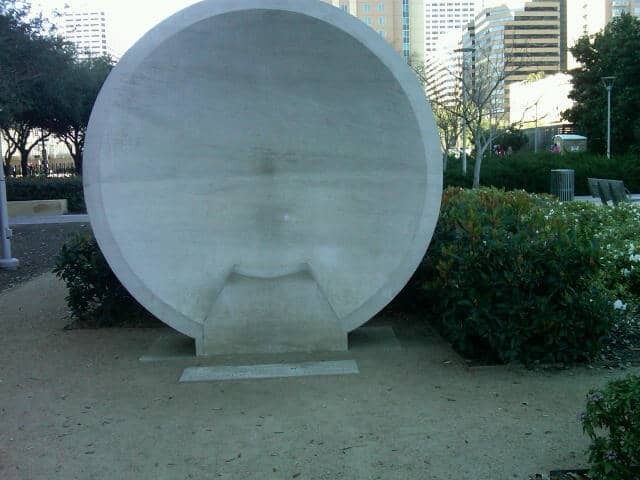 Or just head to our favorite Hermann Park or Discovery Green. For something a little out of the ordinary, visit the Japanese Garden in Hermann Park or the Listening Vessels in Discovery Green. 6. 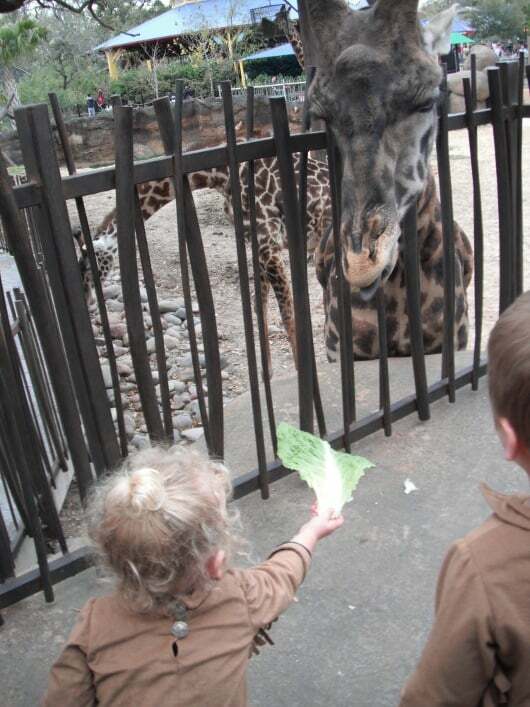 Houston Zoo – Like the museums on the list, visiting the zoo on a weekday afternoon lets you avoid the crowds. Stop by after school cruise from the sea lions to elephants to monkeys to giraffes to the Children’s Zoo without bumping strollers. 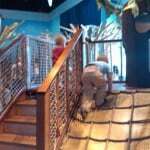 Find the piranhas and let the kids crawl through the glass aquarium tunnel. Find the chimpanzees and sit right next to them, with only the width of the glass separating you. Find the petting zoo and let the kids go wild. And so much more. 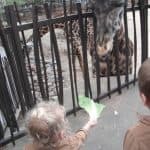 Get the membership so you have the luxury of exploring the zoo one afternoon at a time. 7. 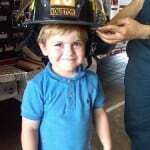 Houston Fire Station – Get yourself a box of cookies and head over to your local fire station. Walk right in and ring the bell. If the firemen are around, they will come down to greet you. Give them a big thank you with your cookies and likely you will get a personal tour of the trucks. You little ones may even get to “drive”! This is certainly an afternoon well spent!